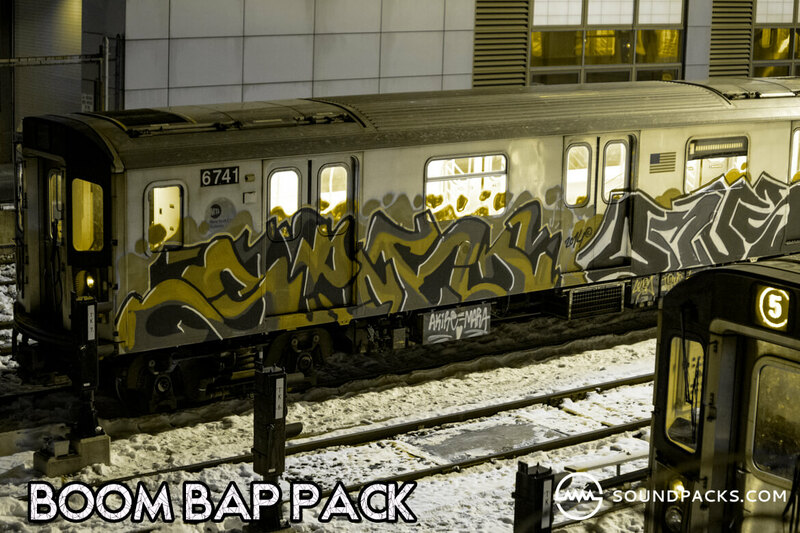 Boom Bap Pack is a free boom bap styled sample pack containing over 40 drum one shots & over 100 sound samples recorded on the MPC 1000 by DJ Sonny. Expect to find an excellent selection of drum samples that slap, spacey sound fx (similar to DJ Spooky), vinyl record crackles, dusty pianos, real brass and plenty more. This kit is aimed towards the producers cookin’ up classic east coast hip-hop styled beats.